Well done Jammers for once again supporting(!) Oxfam’s Big Bra Hunt this year. Yes, you dug out all your old bras that no longer fit, the ones you no longer wear and the ones that have got a bit…um..well.. baggy! Not to mention some obviously questionable buying decisions, but don’t worry, all donations were anonymous!! 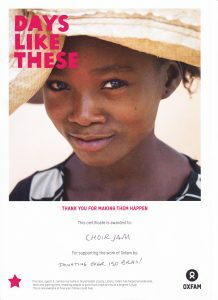 Over 150 of your bras are now winging their way over to Senegal to be sold in Frip Ethique, Oxfam’s social enterprise. Most of the workers there are women who sort and sell clothes donated to Oxfam enabling them to earn a living with good job security, sickness benefits and a pension. Over 500 local market traders buy stock from Frip Ethique and run their own businesses. 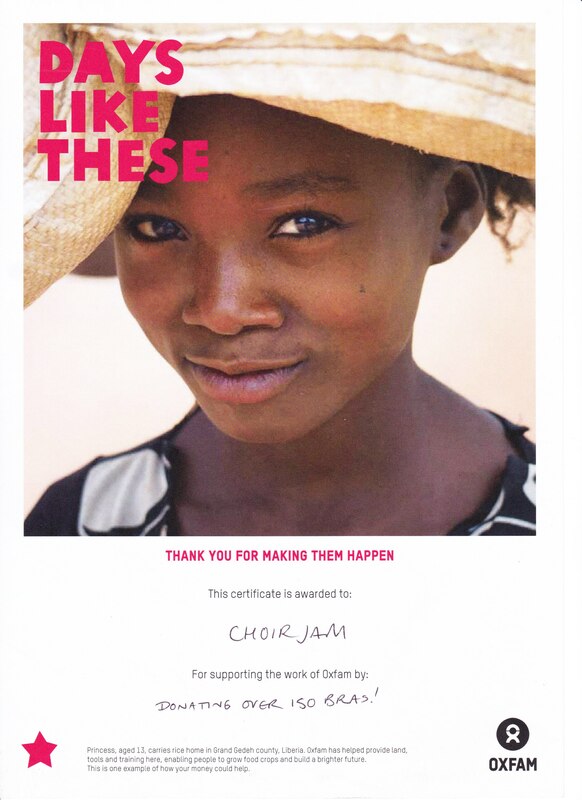 The profits are also invested in Oxfam’s work fighting poverty in Senegal. This entry was posted in News on 24/03/2017 by emzzzzz25.